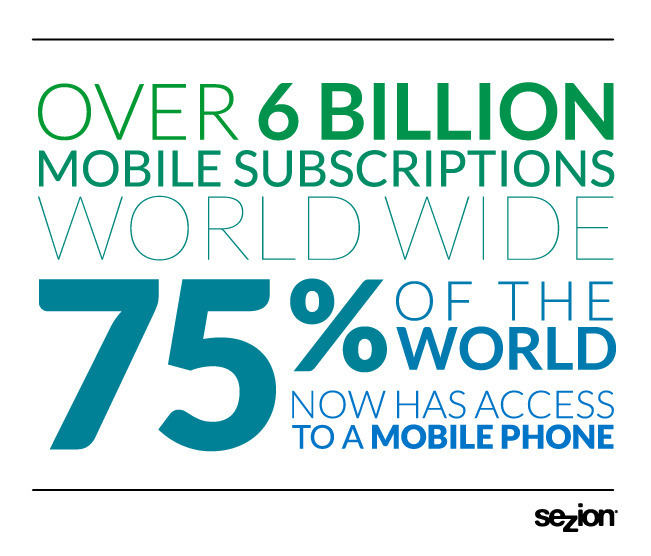 Today there are almost 6.8 billion mobile subscribers according to ICT Facts & Figures. Not all of them have internet access on their phone, but 50% of mobile users use their phone as their primary internet source. Making your video available to be watched on mobile devices allows those over 3.4 billion people to be able to access it more conveniently. There are challenges with making your video available on phones because some phones need different formats, codecs, or bitrates. YouTube does offer an easy button when posting that makes your video available on iPhones and Androids. We wrote a post about video hosting and distribution alternatives you’ll find useful: 5 Video Hosting Alternatives. Make the most of your metadata! Tags give search engines the ability to know what your video is about and when to direct visitors to it. Tags are especially useful for searches sites such as Twitter, Tumblr, or Instagram where one searches by tags. There are three primary types of tags: generic tags, specific tags, irrelevant tags. Generic tags give a very vague idea of what your post is about examples are #video or #spain. Specific tags are more content specific. An example of this is #increaseconversion. These tags tend to not have as many searches, but also do not have as many sites linked to them. Irrelevant tags can be anything not directly related to what your piece is about. They are usually attention grabbing or commonly searched tags. An example is #interesting. Generic tags and irrelevant tags are about catching people who are search aroundand stubble upon your video. Specific tags make you available for the people who really want to find your information. 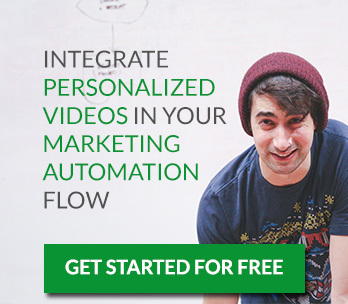 Some video hosting sites such as Wistia now offer heatmap analysis data. These graphs give you an idea of what parts of your video are being watched, skipped, or replayed. Make the most of the data you are given and use this data to find what is effective in your videos and what is not. From there you can decide what is content needs to be developed and why. By knowing what parts of your video are most consistently watched you get an idea of what time to post a clickable link to your site or an ad. The more specific links that lead to your site the more traction your site will get, so why not make your videos have specific urls? This will not only improve your SEO, but also people like simple straightforward processes and aren’t going to go looking for a video for very long before giving up. This means that by having a direct, specific URL for your video you are making it easy to find. Also make sure that this link is eaasily sharable with clickable buttons to share on Facebook, twitter, or by embedding. Speaking of embedding one trick to improve brand recognition and customer acquisition is to build your brand into the video player. This can be done by adding your company colors into the skin of the video player or even by adding your company logo as the play button. You can also add your own logo, text or any image to every video automatically using Sezion’s automatic video editing tools at scale. By adding your logo in every video and not as a layer in the player your videos will always have your brand even if someone else download them. Your video is branded no matter where it is being embedded and your logo will be more easily recognized. Uncategorized customer acquisition, customer engagement, heatmaps, mobileusers, tags, video, video editing, videoediting, VideoSEO. permalink.